15734 Eagleview Drive, Charlotte, NC 28278 (#3369356) :: Robert Greene Real Estate, Inc. 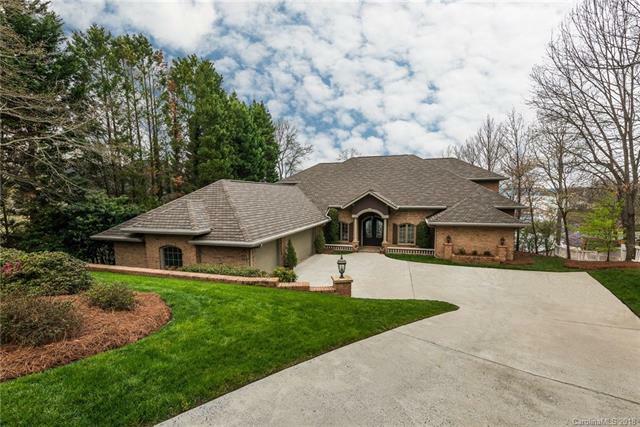 Custom built, full brick home on main channel of Lake Wylie. Open floor plan, perfect for entertaining with exceptional finishes throughout. High ceilings with flowing natural sunlight throughout the home and views of lake from all rooms. 4 bedrooms, 4 bathroom, master down plan with 3 car extra deep garage perfect for larger vehicles or boat. Located on private cul-de-sac lot. Deep water composite dock with boat lift on main channel of Lake Wylie.